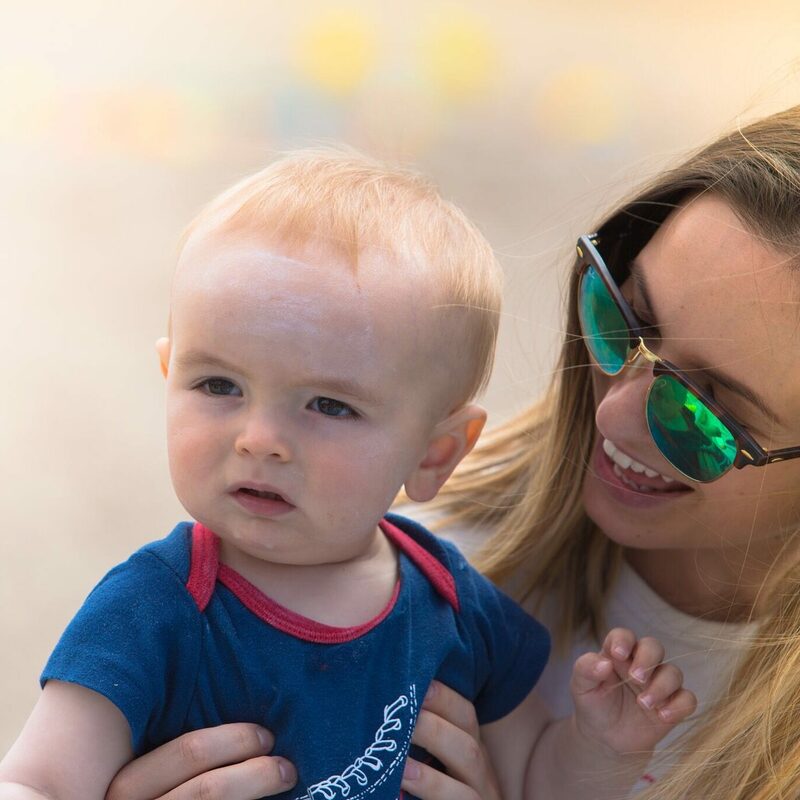 If you’re like me, and 9 weeks in to Maternity leave you are noticing the purse strings tightening, then hopefully I can be of some assistance. 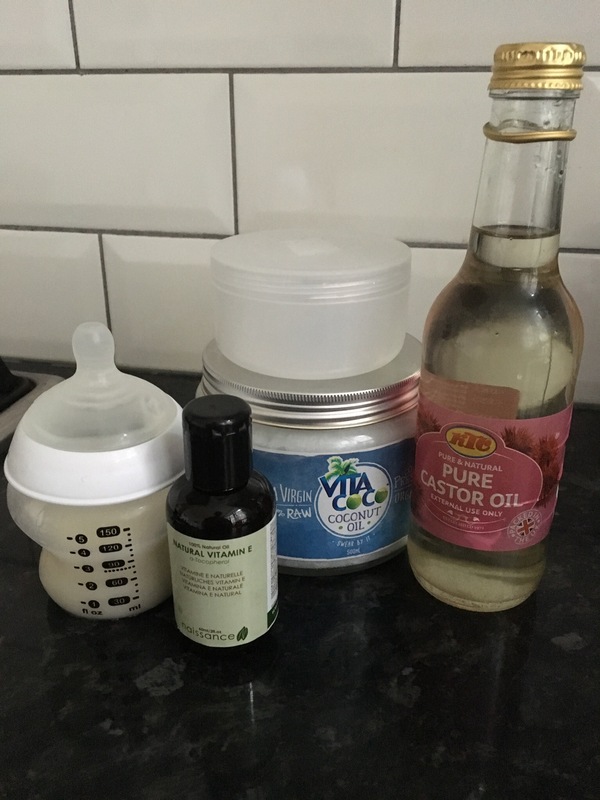 Today I discovered a recipe (i have adapted it slightly) which can be used as a low cost alternative to the typical nappy rash prevention creams we get in supermarkets such as Bepanthen and Sudocrem. 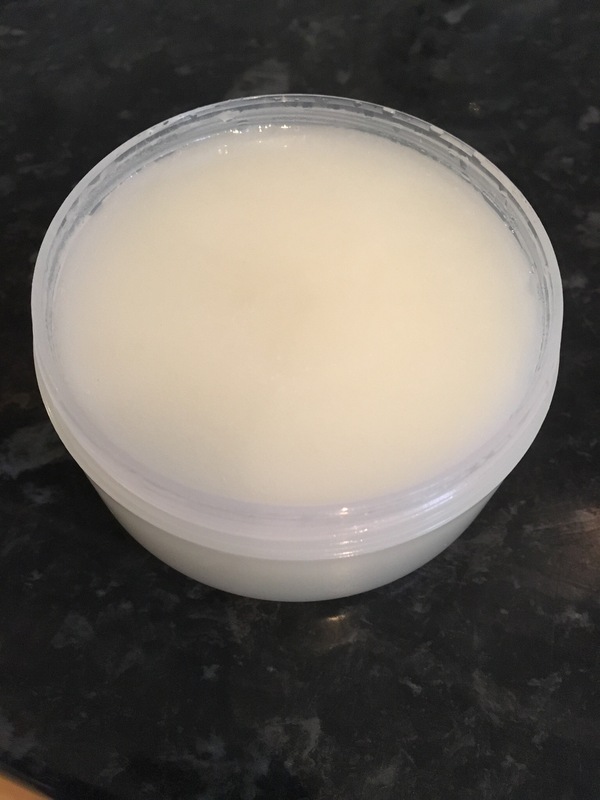 With only 4 ingredients it’s quick, easy, and should last a lot longer than your usual nappy creams. I noticed that 100g tubes of Bepanthen are on average around £6-7 and I have one stored in nappy drawer, a spare for when that runs out and one in my mum bag! So on average, I have been using 3 full tubes per month. I realise this cost will reduce slightly as the nappy changing becomes less frequent, but I am currently paying at least 20 pounds a month. All of the ingredients (bar via E oil) I already have in my store cupboard so this was easy to prepare. Method- Heat all oils in a pan on the stove until melted, add 3-4 drops Vit E oil. Let cool. Add breastmilk before oils set and whisk. Add to a sterilised tub to set in fridge. After 15 mins re-whisk product in tub to ensure no splitting. I was able to fill a 125ml tub with some left over and this recipe will keep for 3 months refrigerated! note the breastmilk was a last minute addition and doesn’t have to be used. My reasoning for adding it was I recently found out that it contains the antibody IgA which has natural antiseptic properties. My mother in law recommended I used a little breastmilk to clear up a milk spot rash (completely common) that Harris had when I first began feeding. Within a day it had almost fully cleared up. Hope you find this product useful and have fun making it! Next Post Going with my flow. The milk donation edition.